After creating the App, make note of the App ID for later usage. See the help document "How to find an App ID" for more details. The remaining "App ID" and "Record ID" can be retrieved from the property of the Record Details Event. 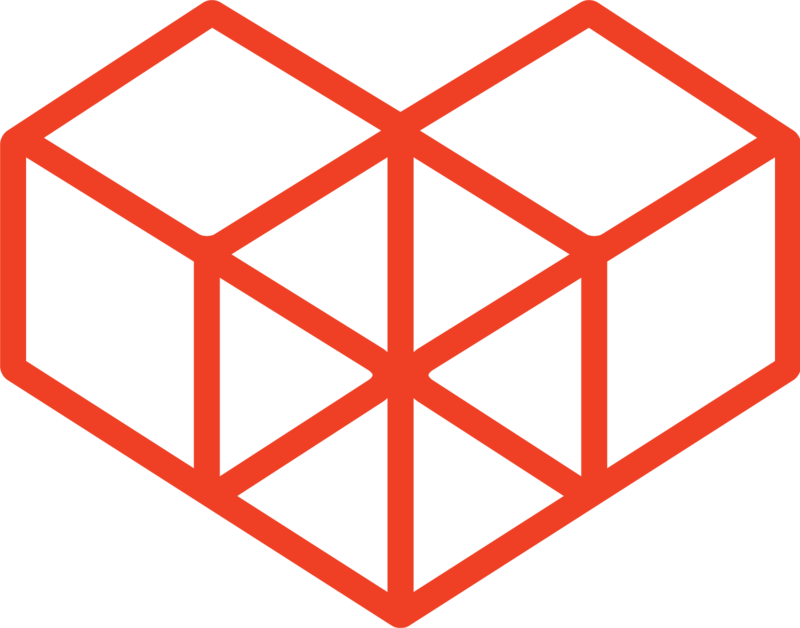 Refer to Retrieve Record Data (Record Details) for a refresher on the properties of the Event Object. An alert dialog will appear, showing the values of the App ID and Record ID.  which is the best practice for using the Kintone REST API Request so that it can be used in both guest and non-guest spaces (although, note that if this customization is to be used inside guest spaces, the Access Log App must also be inside the same guest space, due to permission issues of the users initiating the API). Since data will be inserted into the access log, 'POST' is specified. Next, pass in parameters in JSON format based on the request parameters of the Add Record API. The completed script for this customization is shown below.